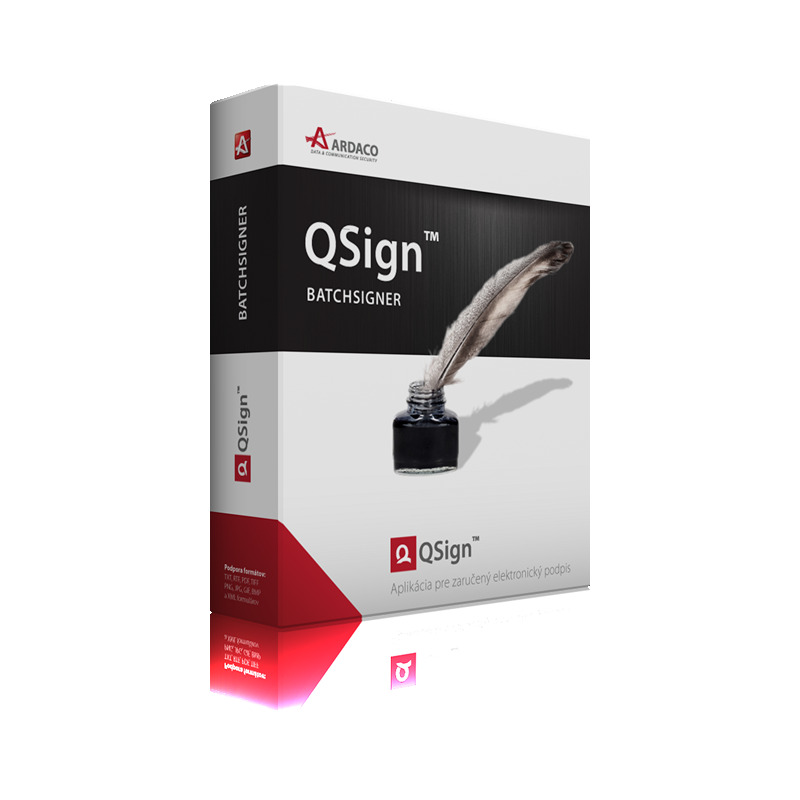 Software license as a product key for the client application QSign 5. 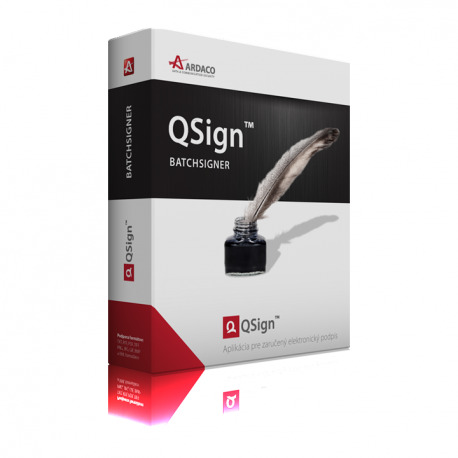 It allows you batch signing of several electronic documents at once using qualified electronic signature (QEP). QEP signatures are being created in accordance with the legislation of the Slovak Republic and Regulation eIDAS. The batch-signing feature can be fully used only with a device that does not require a secondary PIN. Otherwise, you will be asked to enter the secondary PIN during signing of any document from a batch-signing list.